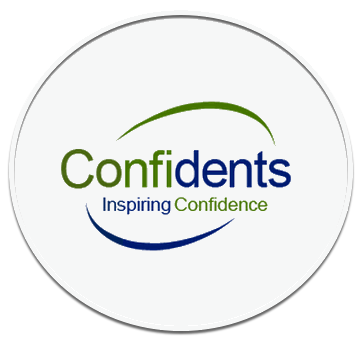 At Confidents Denture clinic we offer a complete Denture Stabilisation Service, which covers all aspects of Denture Fitting, Denture Repairs, DentalImplants and if required Denture Replacements. Call us on 0121 426 3500 for more information. If you’re not sure if denture stabilisation is the treatment for you then don’t hesitate to contact us. We’ll happily answer any questions you may have about new or replacement dentures, denture stabilisation or denture repair. We’re always happy to offer expert, professional and honest advice, call 0121 663 1190 or visit our new look surgery on 19 Albert Road, Harborne, Birmingham, B17 OAP and let us put your mind at ease. If you’re looking for dentures you can easily remove and maintain then Confidents Denture Clinic can help. Dental implants are available for removable dentures that can be snapped on and off without a problem. We at confidents denture clinic have undergone an exciting transformation to offer our customers a clean, calm and relaxing waiting room. Together with our latest state of the art surgery and leading technical lab. Whilst we offer walk-in appointments, please try to call in advance.